We want our dogs and cats to be well-behaved, happy pets, which live sociably and happily as a part of our families. But sometimes things go wrong, and seeking expert help is a responsible solution. Under the guidance of Sarah Whitehead, the Clever Dog Company behavioural team at the forefront of treating and preventing behaviour problems in dogs and cats, using a psychological approach to determine the cause of problems, rather than simply treating the symptoms. By meeting the family, discussing the pet’s daily routine and observing their behaviour, an assessment and treatment plan can be formulated, using force-free, kind and effective methods which will fit in with the owner’s life-style. Many of our behaviour specialists also offer one-to-one training. This is ideal for new puppies or rehomed dogs, to give them the best possible start, or for older dogs where training is context-specific or just needs that personal focus. 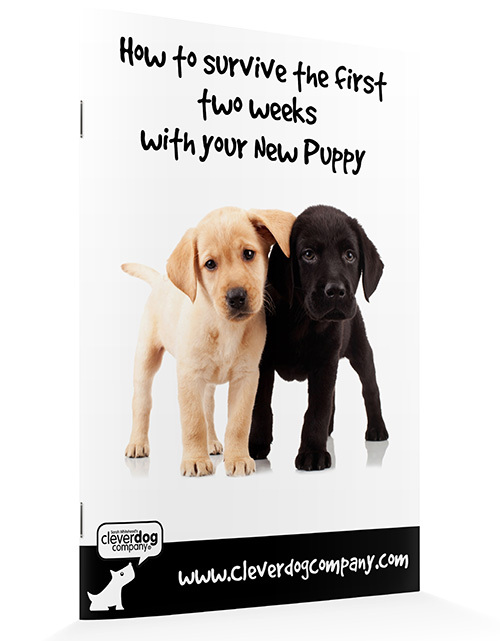 For your nearest Clever Dog Company trainer, please click here.